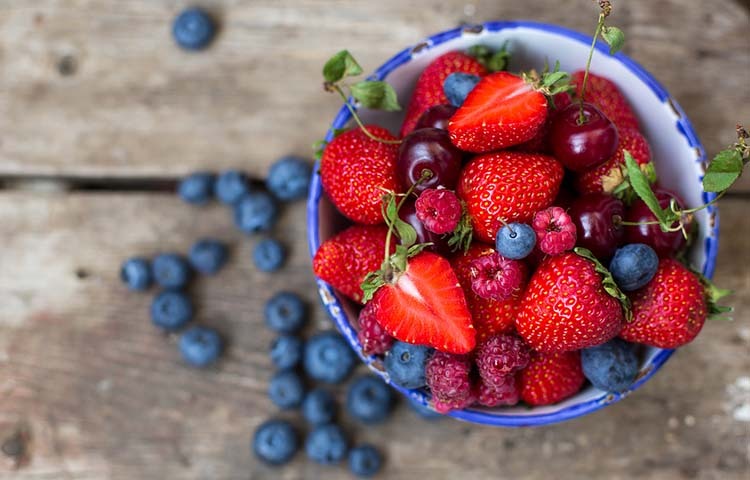 Arditor - How to Include Fruit in A Diabetes Diet? How to Include Fruit in A Diabetes Diet? Fruit remains a dilemma for people with diabetes. Despite having a wide range of beneficial minerals, vitamins and phytonutrients, fruits are nonetheless high in sugar and carbohydrates. However, if you are abstaining from fruits because of their sugar content and how it increases you blood sugar levels, you should stop thinking that way. 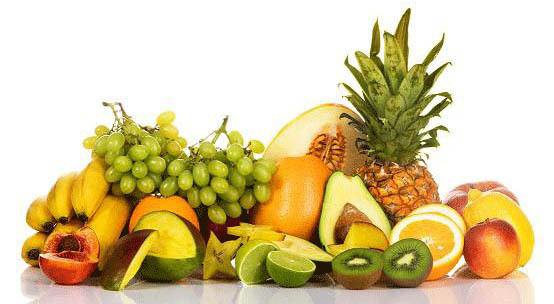 Fruits is beneficial for your health and can even help with blood sugar control when eaten appropriately. Know which fruits are good for diabetes and how to eat them right. 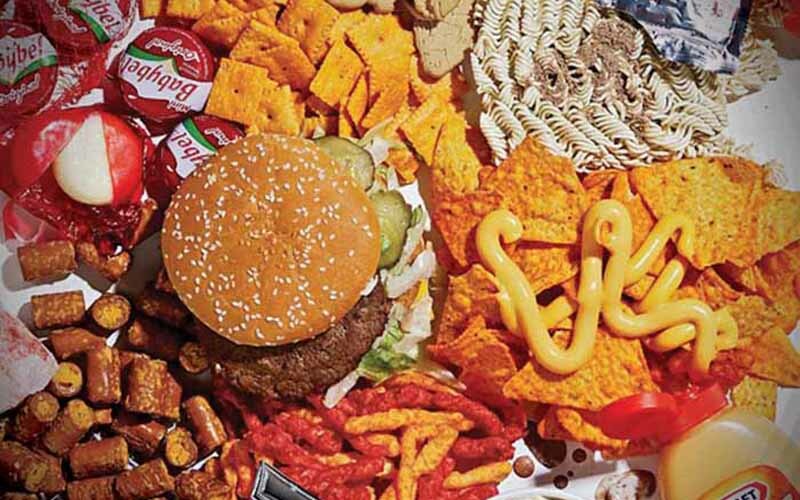 There is nothing complicated with a diet suited for diabetes. Like everyone else, what you need is a healthy eating plan that is rich in vitamins, minerals and other essential nutrients. The one rule of thumb you have to adhere to is to keep your food low in fat, calories, sugar and carbohydrate. Yet, keeping in mind that sugar and carbohydrates should not be avoided completely because our brains require glucose for energy and proper functioning.